Hi. I'm Stevie Buckley and I help companies with talent stuff. 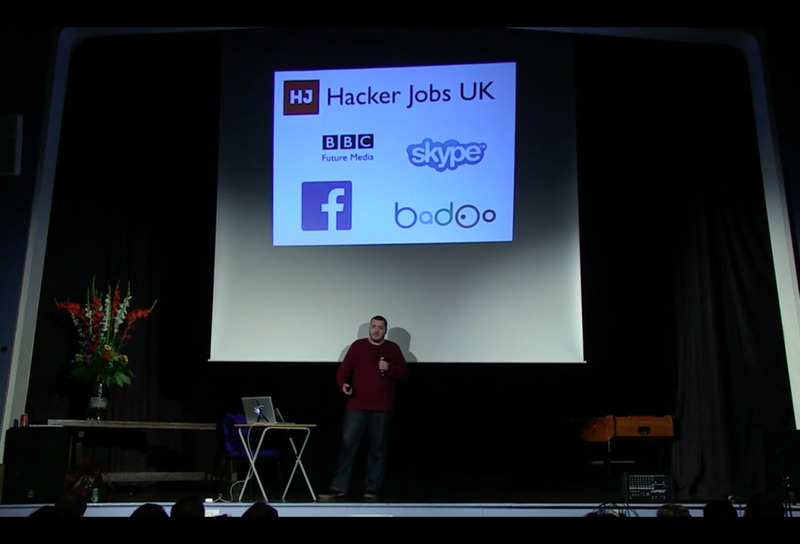 I also help run one of the world's largest tech meet-ups. Talent stuff is the catch-all for hiring, interviewing, culture, retention and HR Policies & Compliance. Most companies find some or all of the above difficult , expensive and time-consuming. If you are in the same boat, I can help. *I'm an enormous proponent of diversity & inclusivity. This photo is from a conference where I argued that gender quotas are harmful to inclusivity. I started life many years ago as a web developer however that career didn't last long as I missed interacting with actual humans and had absolutely nothing to do with the fact that I had a destructive obsession with blink and marquee tags. For almost a decade now I have been helping new businesses improve and scale their hiring process. I have also worked with more established companies to help them retain their best people through improvements to culture, benefits, policies and HR processes and compliance.